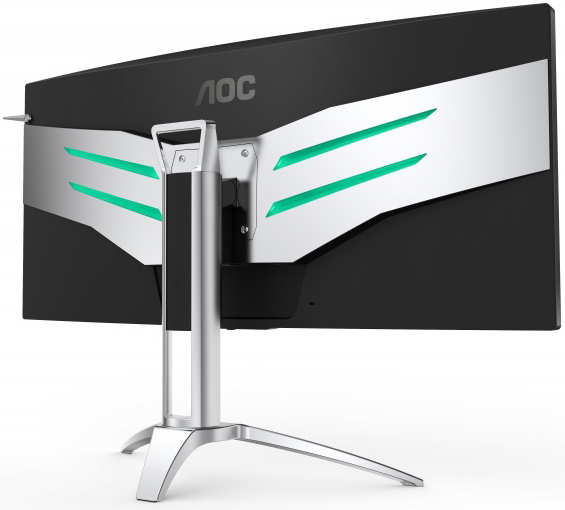 This week AOC has introduced its new AGON-branded curved display for gamers that boasts a 200 Hz refresh rate. The ultra-wide AG352QCX monitor has an MVA panel and a pretty high contrast ratio and a WFHD resolution. In addition, the AG352QCX supports AMD’s FreeSync and VESA’s Adaptive-Sync technologies. 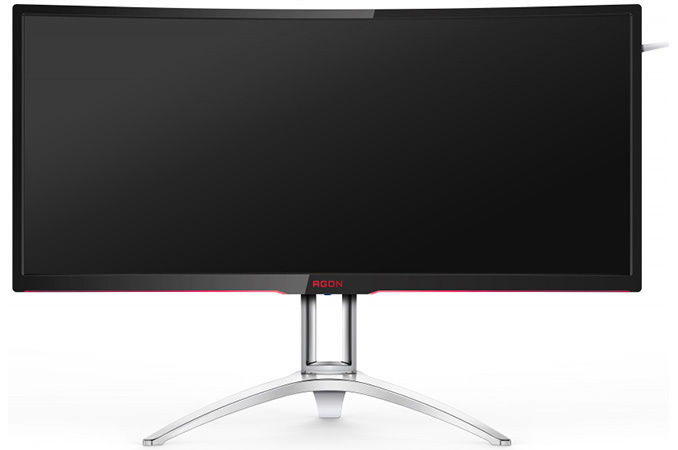 The AOC AGON AG352QCX is based on a 35” MVA panel with 2560×1080 resolution and 21:9 aspect ratio. General specifications of the display are fairly typical: 300 nits brightness, 2000:1 contrast ratio, 178°/178° viewing angles, 16.7 million colors and a 4 ms response time (grey-to-grey) and so on. Meanwhile, the key selling points of the monitor are its 2000R curvature (which is rare, typically we see 1600R/3000R), support for a 200 Hz refresh rate as well as support for AMD’s FreeSync and VESA’s Adaptive-Sync technologies. The FreeSync works in a range between 30 and 200 Hz, thus supporting low framerate compensation feature (LFC) and offering smooth gameplay across different genres. In a bid to appeal to gamers with different PCs, the AGON AG352QCX supports five types of input technologies, including DisplayPort 1.2a, HDMI 2.0, MHL, DVI and D-Sub connectors. To take advantage of the full 200 Hz refresh rate and range via FreeSync, the DP 1.2a input should be used. In other cases, only 50-146 Hz scanning frequencies are supported. What is a bit surprising is that the AGON AG352QCX also has two built-in 5 W speakers, which is not common for gaming monitors. Typically the justification here is that who like to play games usually use standalone speakers or headphones, however perhaps AOC is targeting a wider market. While AOC’s AG352QCX display is listed at the company’s website, the manufacturer does not reveal when the product is set to be available as well as its price. 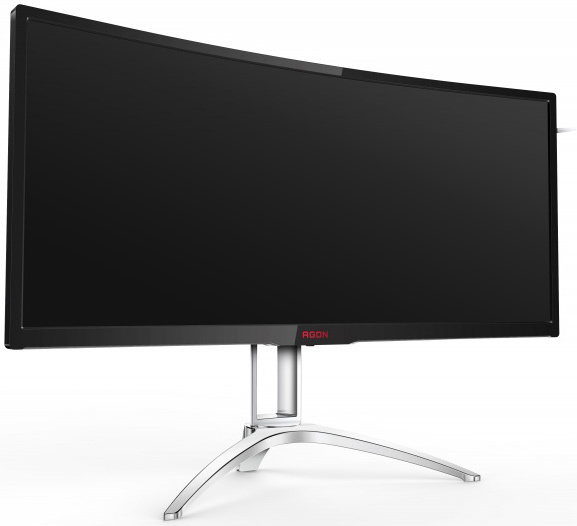 The listing itself naturally indicates that the specifications of the monitor have been finalized and are not going to change significantly. However, it does not indicate mass production or actual shipments. We will probably see it pop up at the CES trade show in January.